Our annual spring event has established itself as the premier digital media “unconference” in the Mid-South. 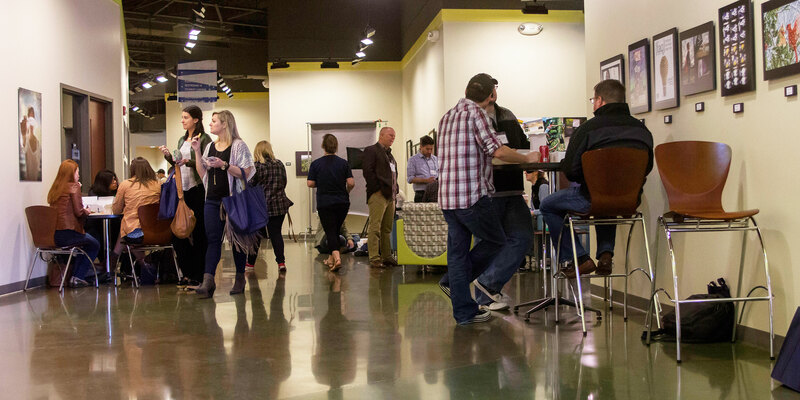 Founded as PodCamp Nashville, we broadened our audience in 2015 with a new name and vision to better include digital content in all of its forms. Our 2019 unconference will be held on Saturday, April 13 at the Nossi College of Art. The unconference is open to everyone interested in using online media to share ideas, hearing from industry leaders and fellow community members, and participating in discussions and demonstrations. We explore strategies and techniques used to share stories and engaging content through words, pictures, audio, video and beyond. Attendees are welcome to get involved through volunteering, presenting an insightful session, or inspiring and leading community learning through active discussion and networking. While we’re working to get our 2019 event website up and running, feel free to check out last year’s site to get an overall feel for the event. Craft Content Nashville is a professional community facilitated by TechFed Nashville, a Tennessee nonprofit organization whose mission is to support and grow the grassroots tech talent in Middle Tennessee through educational events and groups.